IHTC-15 is focused upon its important mission to foster international cooperation and facilitate the exchange of ideas and information. To pursue these aims, we invite forward-looking scientists, engineers, and researchers from all over the world. The conference is an opportunity for an exchange of information on current topics of interest among the international participants engaged on "Heat Transfer Olympic". Exposure to a select group of engineers, scientists, business professionals and educators involved in the field of heat transfer. 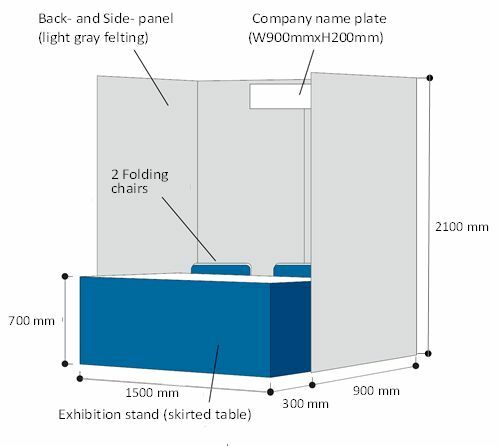 A booth consists of a 1500mm (Width) x 2100mm (Height) back plate, two side plates of 900 mm (Length) x 2100mm (Height), a 900mm (Length) x 1500mm (Width) x 700mm (Height) table and a sign board indicating your company name and the booth number. Lunch and coffee for two persons. One complimentary set of USB conference proceedings. A listing of your company in the conference program that is distributed to all attendees. Your company logo, profile and link on the IHTC-15 website. Your company logo, profile and link on the Conference Program that is distributed to all attendees. The above package will be set up by the Logistics Office. 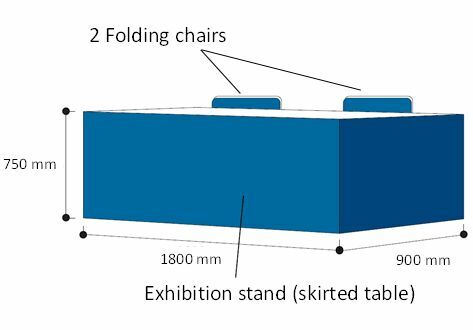 The handling of exhibitor's material into, out of, and within the exhibit buildings shall be at the exhibitor's sole expense. Bring cloths to drape over products if necessary. The exhibit area may not be locked and will not have security. The conference does not guarantee exhibitors against loss, stolen, or damaged property, neither does it assume liability for exhibitor?fs property. Kyoto International Conference Center in Japan. COPYRIGHT © IHTC-15 ALL RIGHTS RESERVED.